After dropping a pretty heavy hint that it would be building a five-door version of the baby up! 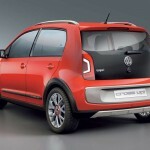 model, Volkswagen has now confirmed that one will be making it into production. The Stuttgart auto manufacturer had revealed six concepts based on the up!, last month, the cross up! being one of them. With a raised ride height, satin effect dark grey arch extensions and black side strips along the flanks, the cross up! 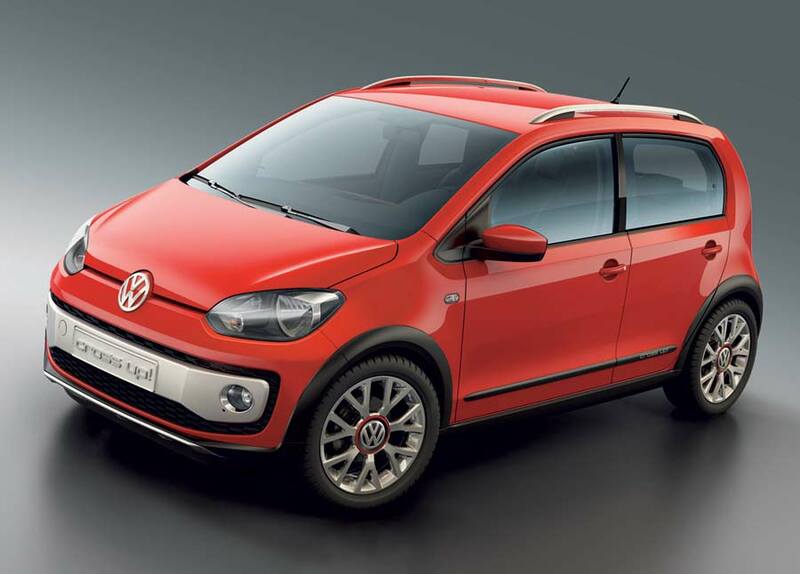 portrays a bulkier, more rugged persona, and would fit perfectly alongside the company’s CrossPolo, CrossGolf and CrossTouran. 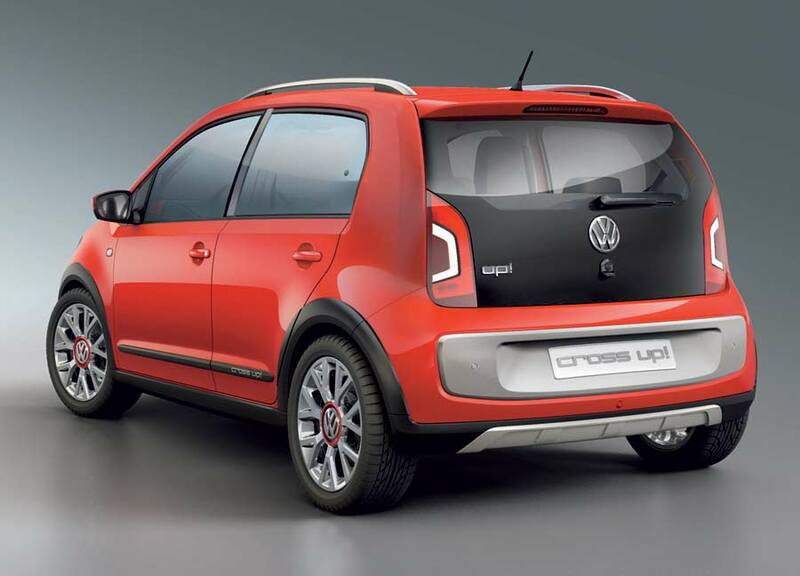 Volkswagen is taking orders for the up! from this month, with deliveries beginning in spring 2012. The five-door version will arrive later next year.